Several assets to business are often overlooked. Surely, ideas get generated here are there between teams but some things just come often disregarded. This is true for some businesses. A good example is the use of commercial self storage unit as a business asset. Not often do companies consider it handy to their operation. But to those who do, it proved really beneficial and strategical. Many enterprises who took advantage of commercial self storage unit as a storing medium, even temporary, enjoyed successful market expansion, downsizing aid, smooth sailing operation and productivity. It’s a genuinely clever strategy. Let’s face it, space is a basic requirement for business, but its availability is often scarce. Not to mention, construction of warehouses or any other private means of storing, costs you time and assets. Whilst simply hiring commercial self storage unit is simpler and time-saving. So why not take advantage of it on your venture? You may not know what you are missing. There are many clever ways of using commercial self storage unit for your business. And we will discuss each one in this article. Expanded market means more sales opportunities for your firm. And when these opportunities get converted to sales, you will need lots of products in stock to accommodate your expanded market. You do not want to disappoint your new clients because of delayed deliveries. As much as possible, you want to impress them instead. So how convenient would it be to simply dispose products through self storage when your warehouse ran out of stock? It would definitely be a peace of mind, to be able to fix your focus on sales rather than spending more nonproductive time with inventory. Remember, speed and efficiency are vital in building relationships with new customers. Never let them down and you can expect the same favour from them. Furthermore, the main thing about commercial self storage unit is convenience. It’s almost like you own the place. You have access to your goods anytime you want. Just make sure to notify the facility 24-48 hours before your visit so to let them prepare for your inspection. You can then bring your clients with you in case they need to see your product. Every department needs their own privacy and their own space in your office. This is to encourage collaboration between teams. If you have a huge hall that you are not using aside from storage purposes, you can have it renovated and move the stored stuff to self storage facilities. Especially if they are not even part of your daily operation. This would save you the construction costs, and renovation should be more time saving than building new office extension. This should make sense, doesn’t it? Furthermore, while your goods are stored, you can then later decide whether or not you sell them or use them for future purposes. Growth is a big part of business. In fact, it is a goal. Getting more of what you already have. Expanding your reach. Adding more stuff to your office. Especially, the stuff that is more useful on a daily basis. Now part of this pleasing progress is getting stuck on what to do with the rest of the stuff that occasionally serves their purpose? Also, oftentimes we need to add a department to our workforce but you do not have the room to squeeze them in in your current location. Or the property agent is really just good and you are convinced that moving makes perfect sense. Whichever led you to it, you are now on a point of considering commercial office removal. And all is well with that if you really have decided on it. But on a second’s hesitation, you might want to ponder, do your finances really agree with the idea? What if you really don’t need to move? What if all you really need is an office re-layout? We can both agree that one of them is much more practical and worth a shot. Before you go and arrange your move, it might make more sense to try re-designing your office first. See the result for a period of time. Then decide. A good interior designer can give you some pointers on how to do it. 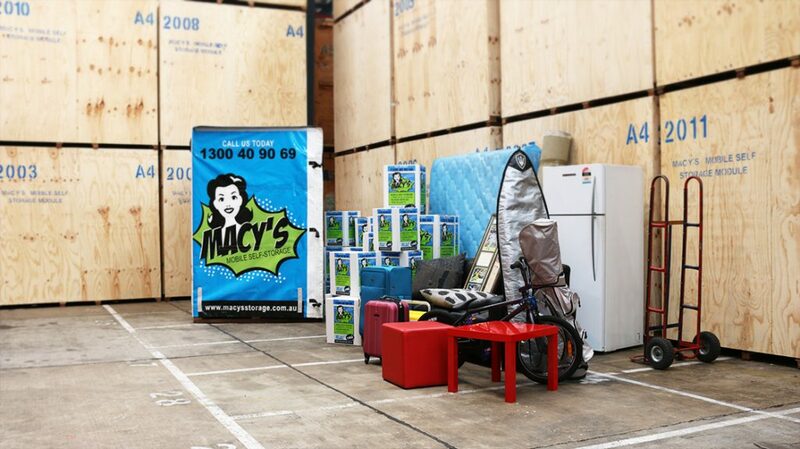 And a storage specialist like Macy’s can take care of the stuff that needs to be temporarily stored. Because its obvious enough that storing some stuff would be one of the first advises you’d hear from the interior designer. Give it a shot now, and see for yourself. You’re growing, you really don’t want to delay that by just dealing with it later. Now, this rather contradicts the optimism of the previous examples. But all the same an essential tip. I hear you though. You’re not supposed to spend extra money because you’re downsizing. But think about it. You need to give up some of your office space. This would mean you need to let go of some of the stuff. Thus, you’d end up selling them. Storing them somewhere safe before you find buyers would make a good investment. It would keep your stuff quality and provide you space. You really don’t want to compromise the quality of your stuff, and for sure you don’t want to rush their disposal. As much as possible, if you’d be letting them go, you’d like something to come back to you in the form of income. Ergo, you need to store them where their quality would be preserved. And to get more peace of mind, choose the facility with the best self storage solutions for you. Radical strategies often pay better. Never let yourself be the last to take advantage of this new strategy. Book your storage with us. We’d take care of your stuff as much as we’ll take care of your trust. This entry was posted in Commercial and tagged commercial self storage, commercial self storage units, commercial storage.